Christmas is a time when we give ourselves kind wishes and spend time with loved ones. But unfortunately we can not always be together. Often the distance between us. In this case, it is worth remembering and those who spend their holidays away from us. We let them know that we remember about them by sending them a Christmas card with wishes. Card will have even greater value when you do it yourself. You’ll be amazed how easy it is. And this handmade christmas card is much more valuable than the most beautiful, but bought at the store. Crochet Snowman Card. 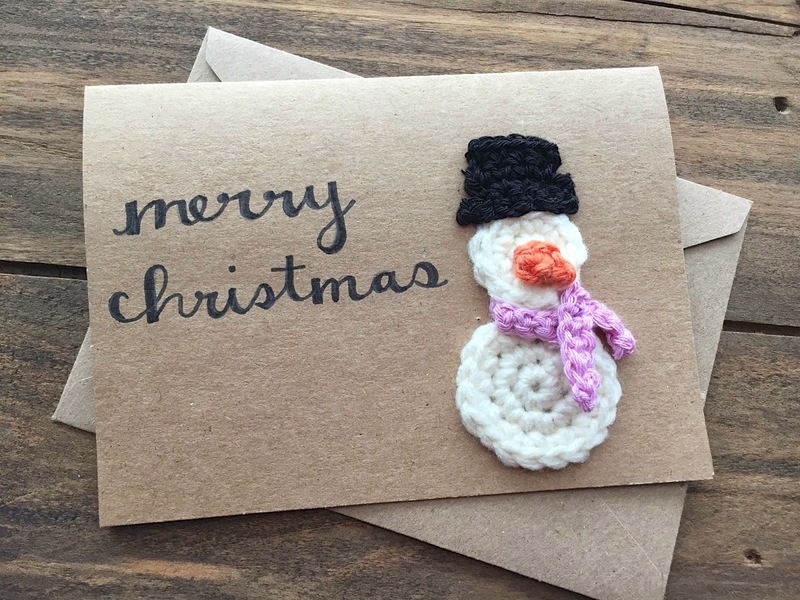 This crochet snowman card is a great way to add a personal touch to your Christmas cards this year! Die Cut Handmade Christmas Card. 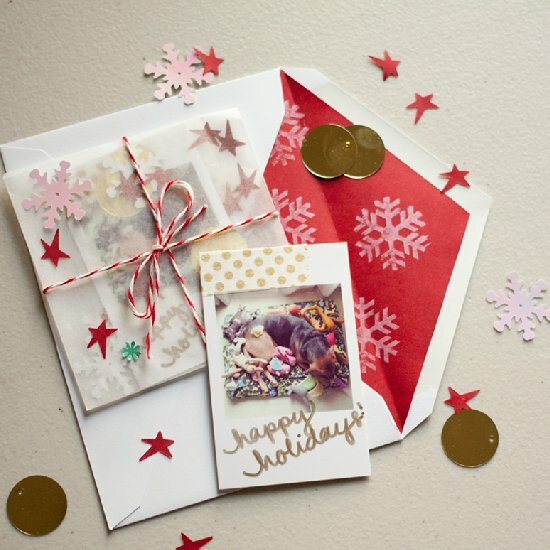 Die-cutting lets you stack shapes for cute layered cards – and it’s easier than you might. Embroidered Christmas Cards. Add some charm and homemade love to your Christmas Cards this holiday season with some simple embroidered details. DIY 3D Ornament Christmas Card. Create a unique 3 dimensional Christmas card using a modern color palette. CD Christmas Card. 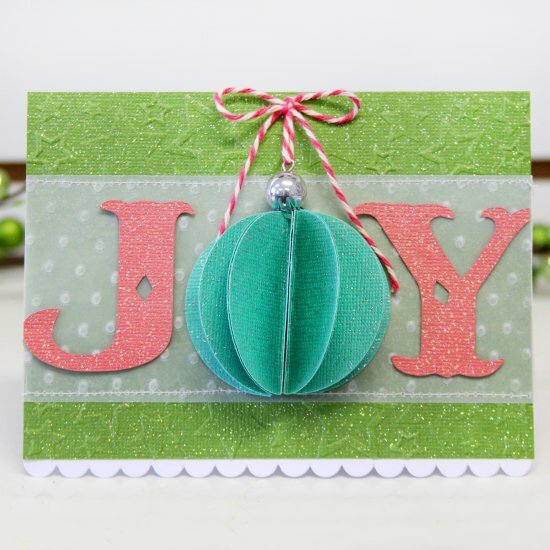 Try this beautiful Christmas card tutorial made using a CD. 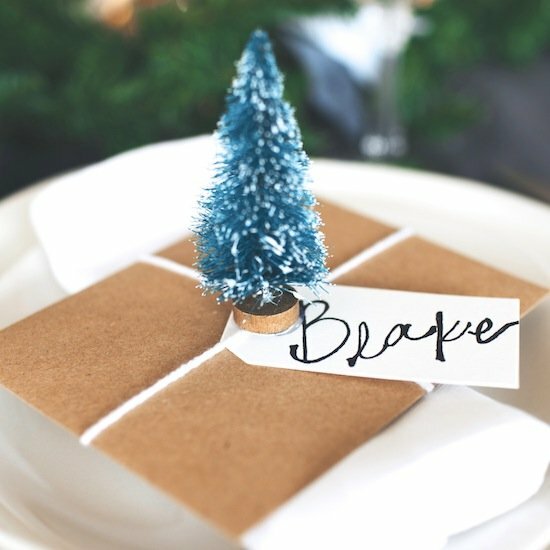 DIY Christmas Tree Place Card. 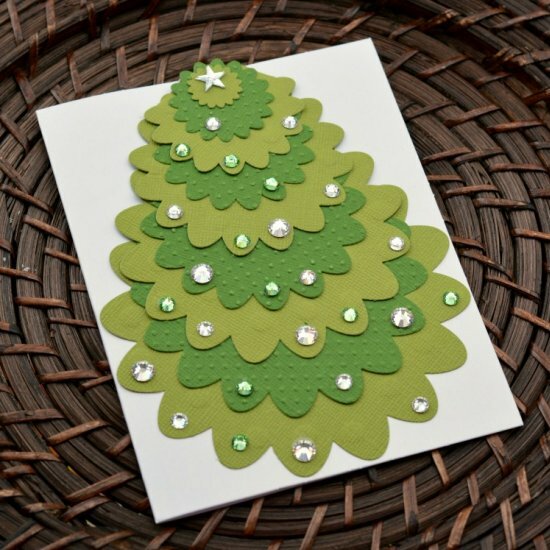 Make this simple Mini Christmas Tree Place card for your holiday gathering! 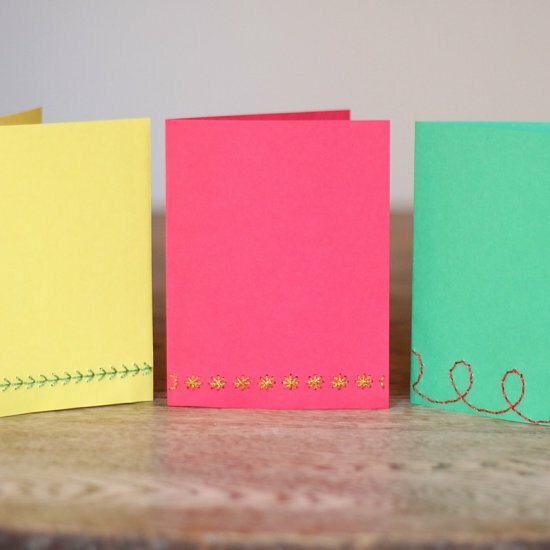 Felt Christmas Cards. All you need is a glue stick, scissors and your imagination. Cross Stitch Christmas Card. 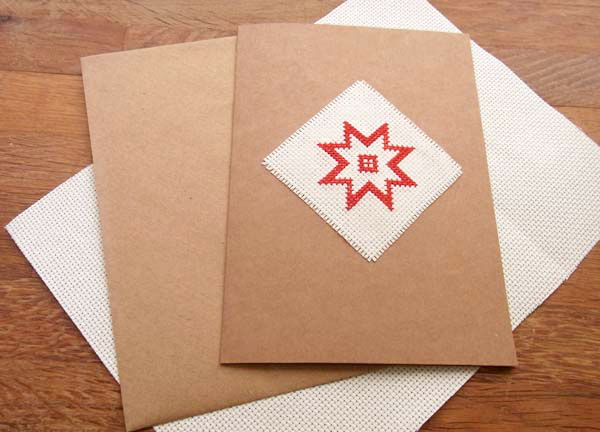 Learn how to make this Scandi-style cross-stitch Christmas card. Punny Christmas Card. A couple of fun, punny Christmas cards to send a smile this holiday season.